Genuine Dyson handheld vacuum battery charger assembly. Suitable for Dyson DC30, DC31, DC34, DC35.. 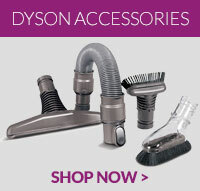 Compatible battery charger for select models of Dyson handheld models. Suitable for Dyson D.. This is a genuine part for you Dyson DC56 vacuum cleaner ..